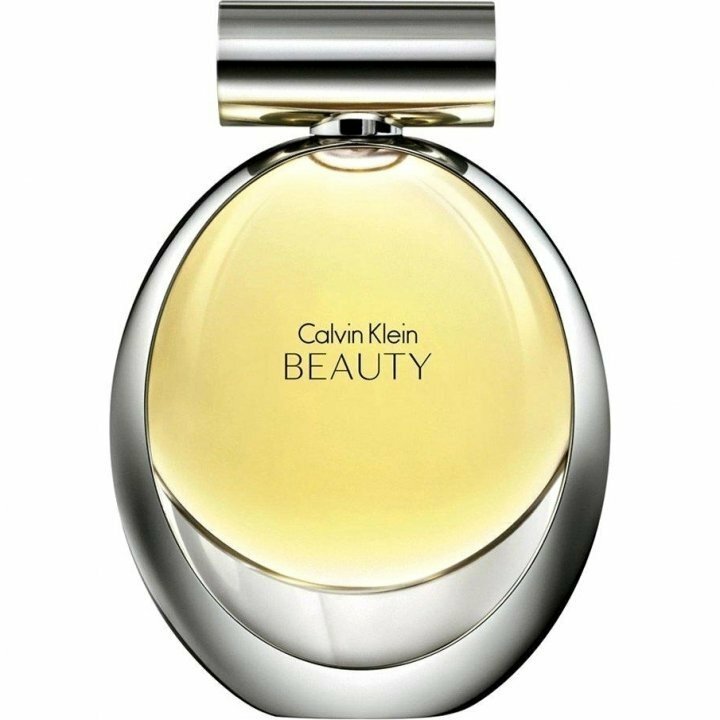 Beauty (Eau de Parfum) is a perfume by Calvin Klein for women and was released in 2010. The scent is floral-woody. It was last marketed by Coty. Beauty is in my opinion a fragrance where the name fits on the eye like a fist. No, he's not exciting. But he lacks the certain something. He doesn't want to attract attention either, he's too gentle for that. Edges and corners? No display. It's just beautiful. Pure, playful, flowery.... beautiful. No more, but no less. A fragrance that always goes when everything else is too much. One who accompanies you during the day, does not push you into the foreground and yet is always there. It underlines make-up and outfit without drowning it out. It blends with the skin like a delicate cream and harmonizes so wonderfully with it that it brings out all its benefits and puts everything negative in the background. For a woman who knows herself without being arrogant. Who doesn't have to brag or want to be noisy. Her beauty speaks for itself. Notes: citrus cocktail, orange blossom, jasmine, neo-lily, cedarwood, ambrette seeds. Love this perfume, very versatile, unisex, its strong and delicate. Love the jasmine and cedar around the ambrette. Very musky, woody, sweet floral, its pleasant, one falls in love with this scent's personality easily. I read it has citrus cocktail, neo lily and orange blossom, I'm not sure its true. It is safe. Safe for me means boring most of the time, but there is a place for these kind of safe juices in my life as well. Doesn't quite fit to my personality, which is more out there and flamboyant, and disappoints me a bit, because Calvin Klein came up with Obsession and Euphoria, two fragrances that I adore, and this is just so blah. Nothing to rave about for me. Would consider a swap. My favorite note in this perfume has got to be the musk mallow/ambrette in this. It's like the olfactory equivalent of the Photoshop blur tool. It makes the jasmine so soft and fuzzy and pretty. Well rounded floral, nicely sweet. There are just a select few fragrances that I love and enjoy wearing during those middle of the week work days, or days when I'm caring for young children. I don't necessarily want to wear my more expensive, or heavy gourmand scents, so I like to search my collection for a more affordable choice. So many mainstream "pretty" perfumes are either so heavy on the flowers that I've acquired a headache upon first spritz, or they are so ho-hum that it's not even worth taking the time to apply. But, when I first sampled Beauty, I immediately was drawn in by it's well rounded, voluptuous and softly sweet scent. I especially like the floral heart most of all. CK Beauty is not over the top as far as the floral aspect or the sweetness. It in fact becomes somewhat of a skin scent on me, so instead of feeling as though I'm wearing a fragrance, it has melded nicely with my own skin. I am also really drawn to this bottle, very nice. It's not like this scent hasn't been done before, but admist the fruity floral releases over this past year, Calvin Klein's new floral scent is rather refreshing to say the least. Beauty is a cross between my very favourite Burberry Weekend and Michael Kors EDP. It's a rather bold, sparkling and Summery interpretation of a white floral scent, being mostly jasmine, lily and tuberose with a rich cedary base. The floral blend, although very clean smelling, is quite heavenly. It's somewhat elegant and innocent like the advertising suggests, however for some it is far too distant from those heavier scents like Euphoria and Secret Obsession which have been big sellers in the past. Beauty is a pretty scent, however unfortunately lacking in depth and distinction. I do like this fragrance, but I did hope for more. I quite like its floral freshness, yet every now and then I sense something that smells like a floral-scented bathroom diffuser. The longevity of Beauty is great, well worth the big bucks, however the sillage can in some ways be too strong. Seeming that I'd prefer this kind of scent in the Summer, its heaviness would probably make me ill under such hot conditions. It has been a while since I first reviewed Calvin Klein Beauty, which struck me as a good addition to that house's collection. I always liked how the house of Calvin Klein was groundbreaking in its creation of a cluster of very distinctive and completely unforgettable perfumes: Eternity, Obsession, Truth, Contradiction, and Escape. Whether one likes those perfumes or not, it cannot be denied that they have integrity, and each carved out its own spot on the grand olfactory map. Beauty fits right into this series, not only for its name--another abstract noun--but also for its clarity and univocity. This perfume falls somewhere between Eternity and Truth in concept and structure, but it is still unique. Like Truth, Beauty has a lucid quality and is a relatively simple composition. Like Eternity, Beauty is unabashedly feminine and floral, in this case, with jasmine as the dominant note and ambrette and cedar offering support. 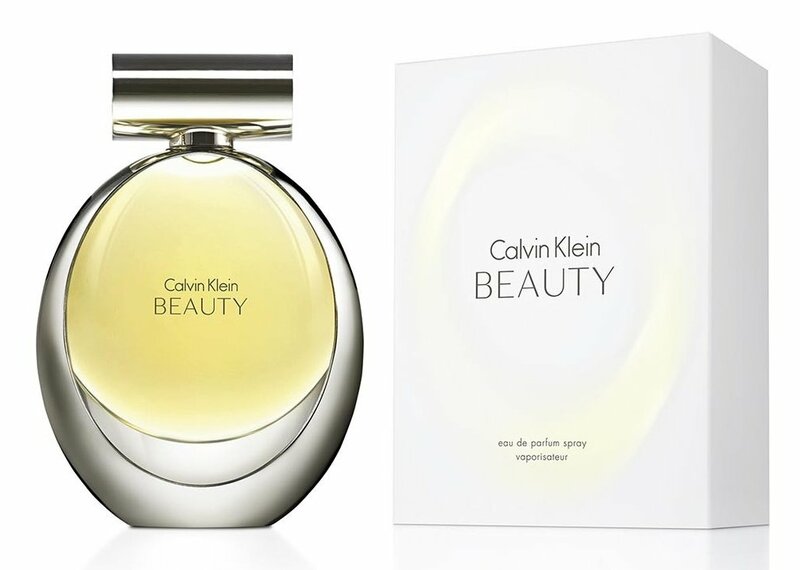 There is definitely a synthetic quality to this perfume, but that has always been a part of the modern Calvin Klein aesthetic, and it contributes in that way to Beauty as well. I hasten to add, however, that this is nothing like the Calvin Klein jug perfumes (One, Be, etc. ), which I myself never took to. Those were always so flagrantly synthetic that my brief encounters with them were infelicitous. Beauty in contrast, toes the line between limpid florality and modern synthetics. Overapplied, there is real headache potential here. But lightly applied, Beauty is a very nice mainstream launch which continues the classic Calvin Klein tradition. No, this is not as appealing as a fine jasmine niche perfume, but it is good for what it is: wearable, inexpensive, widely available, and accessible. The bottle, too, conveys the simple yet compelling aesthetic which has always been the hallmark of Calvin Klein. I am happy that the acquisition of this house by Coty Prestige has not led to compromises in the original aesthetic vision of Calvin Klein. My first review was based on a sample vial, and this one on a 15ml purse spray (which came as a part of a coffret), so I can confirm batch consistency as well. Write the first Review for Beauty (Eau de Parfum)!